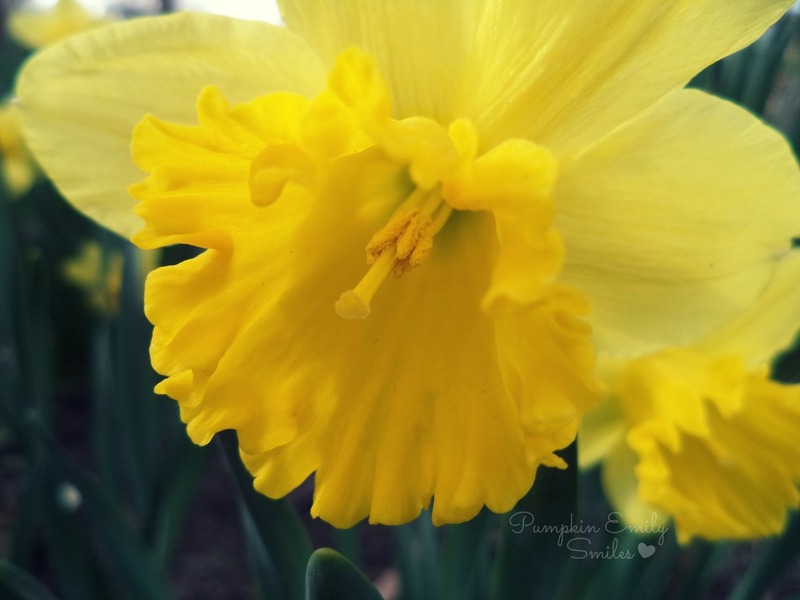 My camera focused perfectly on this Daffodil and I love how it came out! What do you think of today's photo of the day? Join the VIP Pumpkin Squad! When you signup and after you confirm your email you'll be sent a link to get three desktop wallpapers and you'll get cool DIYs and updates from me and freebies! © All photographs belong to Pumpkin Emily Smiles unless stated otherwise. 2013-2018. Powered by Blogger. © All images and content belong to Pumpkin Emily unless stated otherwise. Design by FCD.